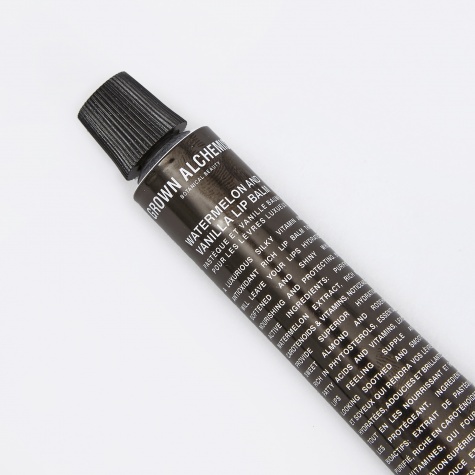 While it might read like a page in a chemistry book, their certified organic botanical ingredients and powerful natural actives provide better results without harmful artificial chemicals. 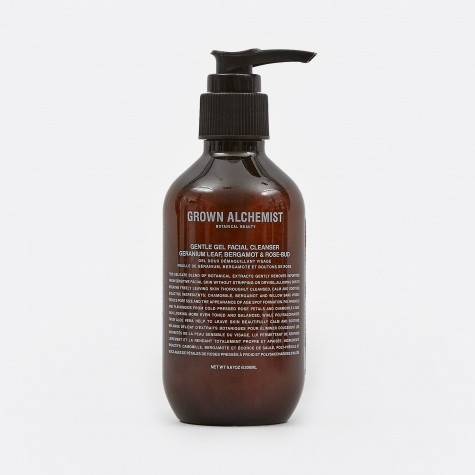 The reason Grown Alchemist products work so well is a matter of biology. The body recognises the synergistic molecular structure of their uniquely natural formulae and utilises rather than rejects it. 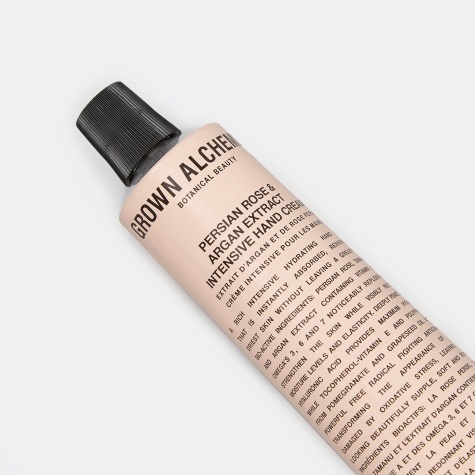 Grown Alchemist proudly boasts a team of cosmetic chemists based in London, Paris and Australia, all relentlessly in the pursuit of perfect formulas that demonstrate efficacy powerful enough to evolve your beauty by improving your skin texture and appearance.